Mithral Hall is under siege, Nesmé is overrun, and even powerful Silverymoon braces for war. 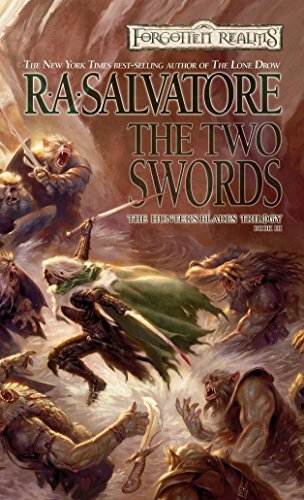 Through it all, Drizzt has fought alone, but as the conflict draws to a bloody conclusion, the Hunter will have to find allies both new and old–or die along with the rest of the civilized North. The conclusion of the New York Times best-selling trilogy decides the fate of Drizzt Do’Urden.